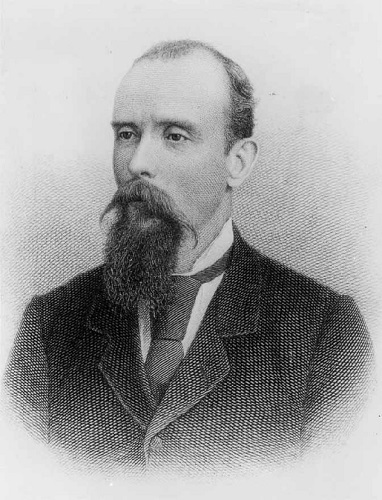 Thomas Bracken 1843 – 1898 :- born in Ireland and emigrated to NZ in 1869. He was considered by many to be NZ’s national poet and has a lasting place in our history as he wrote the national hymn ‘God Defend New Zealand’. This is an extract from his work ‘The March of Te Rauparaha’ which was published in the book Musings in Maoriland (1890). The collection was published to commemorate New Zealand’s 50th jubilee. Petrified now by thy shore, Kawhia. In the ocean’s monster loom!